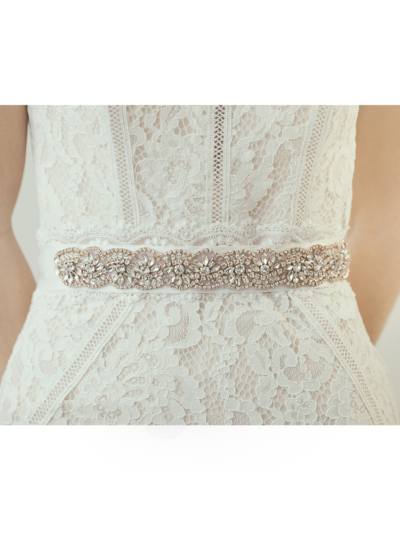 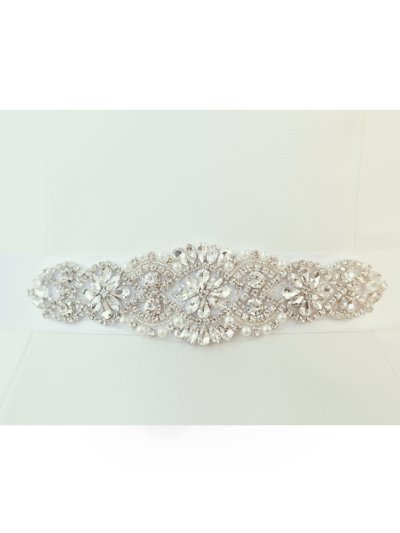 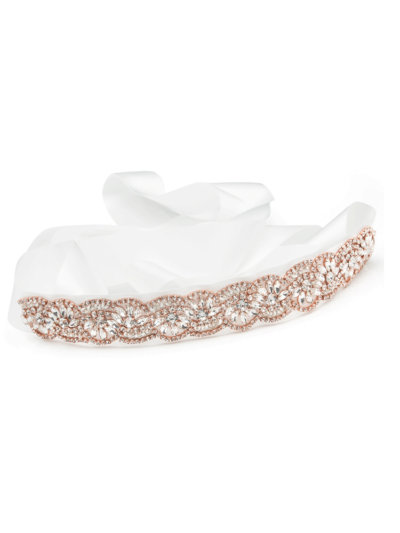 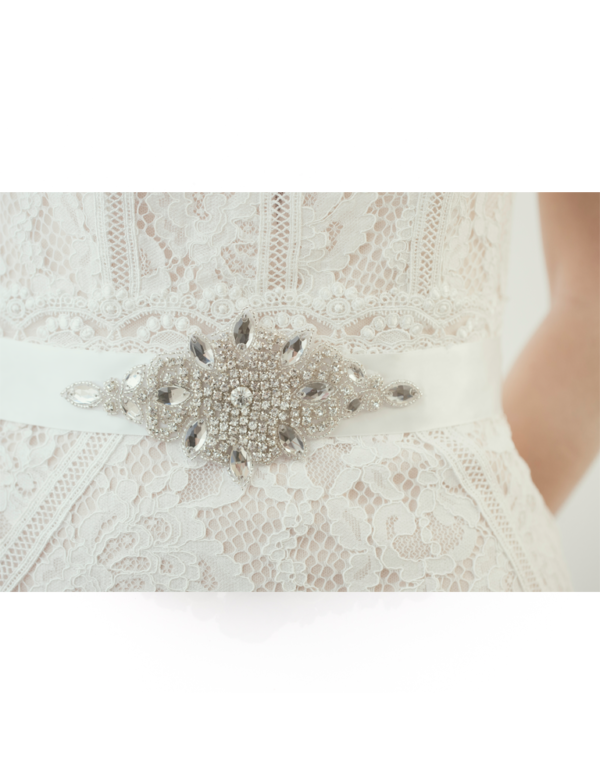 A statement bridal sash belt,high glamour styling with crystals and pearls. 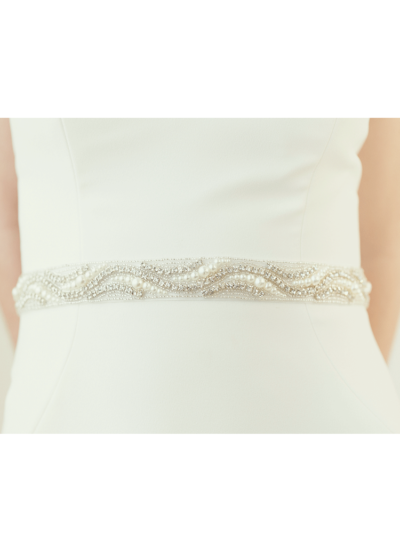 Ties with luxury satin ribbon which measures 3 meters long. 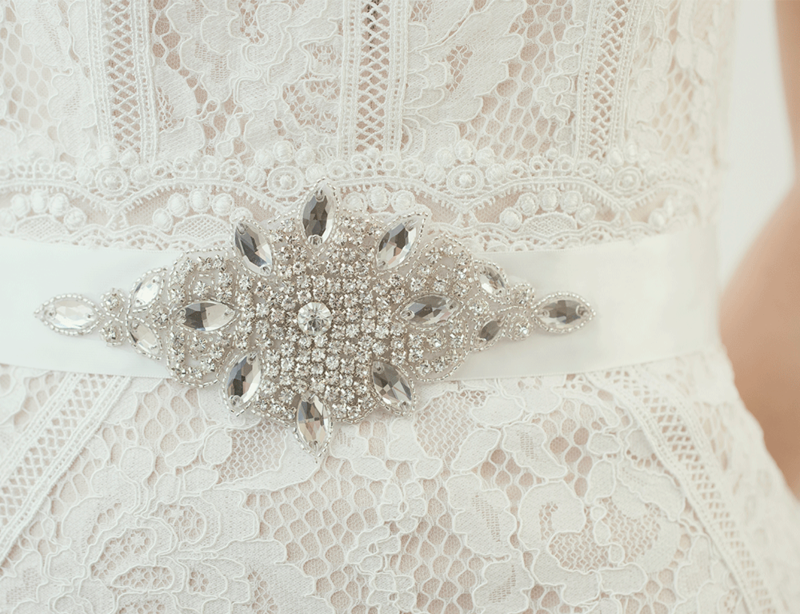 Please allow 7-10 day delivery as every piece is made with love and care. 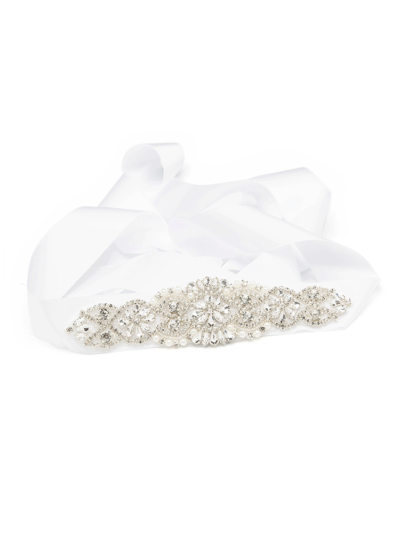 Ivory Organza., Ivory Satin., White Organza, White Satin. 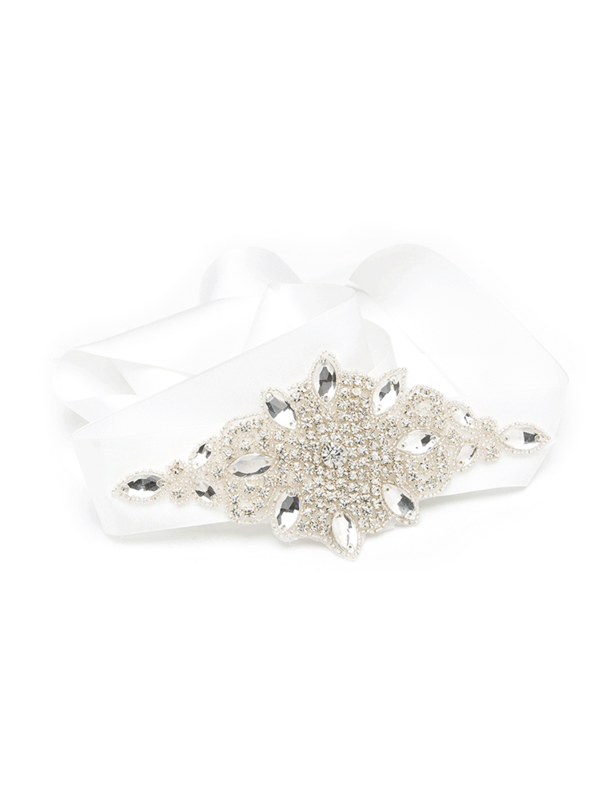 About Eve Limited, registered in Scotland, no SC550172.